An editorial from Trinidad’s Express. Against a sometimes-discouraging background of Trinidad and Tobago news, it is gratifying to celebrate what is demonstrably the result of persistence and drive, giving effect to vision, and translating an idea into reality. Such was the experience on Saturday evening shared by the enthusiasts who filled the University of Trinidad and Tobago auditorium at National Academy for the Performing Arts (NAPA) in Port of Spain, for the climactic gala of the NGC Bocas Literary Festival. Though competing for national and international attention against the Tobago Jazz Experience, NGC Bocas LitFest once again more than held its own. For a fourth year, over five richly eventful days in April 2014, the cultural and artistic calendar has been red-lettered, for an increasing number and widening variety of local and visiting readers, writers, publishers, critics, trainers, mentors, novices and veterans in Caribbean letters. Saturday’s gala, entailing the presentation of the One Caribbean Media Bocas Prize for Caribbean Literature, was headlined by the presence of Nobel laureate Derek Walcott, the St Lucia-born, but deeply T&T-connected poet, playwright, and literary and cultural icon. Celebrities in attendance included Earl Lovelace, eminent T&T novelist and writer and, like Mr Walcott, a former winner of the OCM Bocas Prize. The Bocas festival has gained prominence and enjoyed viability on the basis of T&T sponsorship and partnership, in cash and in kind. All of which were publicly acknowledged on Saturday evening. Title sponsorship by the National Gas Company bespoke the involvement of a key energy-sector state enterprise. The gala prize ceremony, however, marked the sponsorship, dating from the start in 2011, of OCM, parent company of the Express, TV6, and a Caribbean region-wide array of print, broadcast and online media entities. 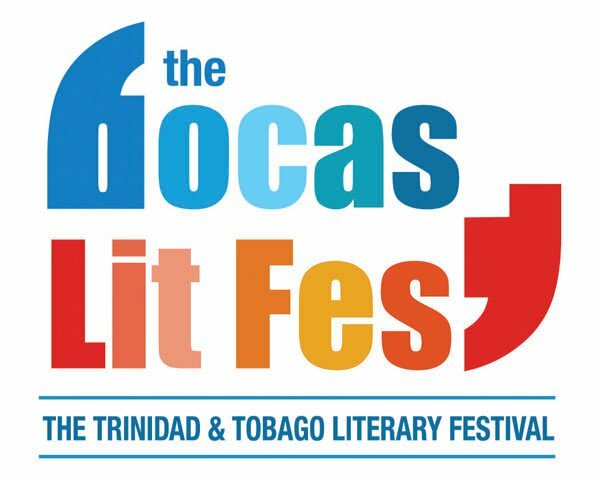 The Express, as a Bocas media partner, has provided coverage of the events, while publishing extracts from the leading contenders in fiction, poetry and non-fiction. Such is its growing newsworthiness, however, that the NGC Bocas LitFest has won increasing notice by media unconnected with OCM. Addressing the gala, festival founder and director Marina Salandy Brown especially recognised Bocas coverage provided by other newspapers. The best news, however, consisted of public commitments from NGC, and from OCM, of continued sponsorship, thereby ensuring for the Bocas Literary Festival a future of ever more abundant viability. ← The United States and Cuba: Obsession?